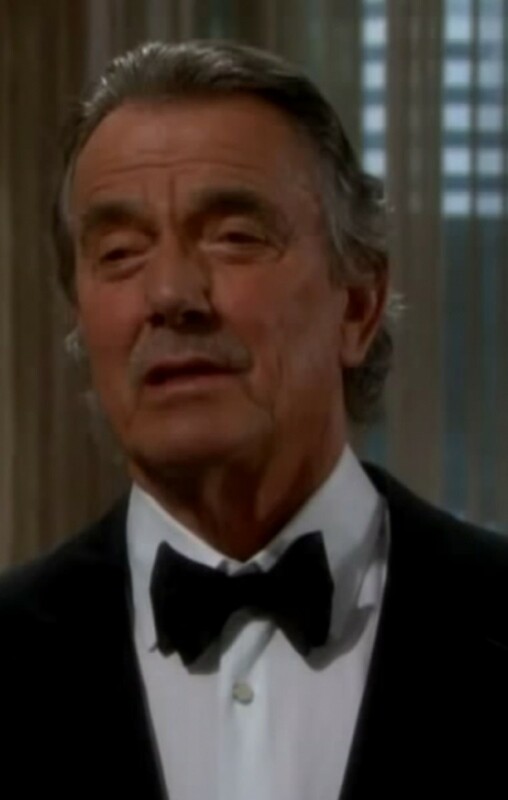 Eric Braeden should have been on Baywatch, because he is rescuing the hell out of this Dylan-is-Nikki&apos;s-long-lost-kid farce! 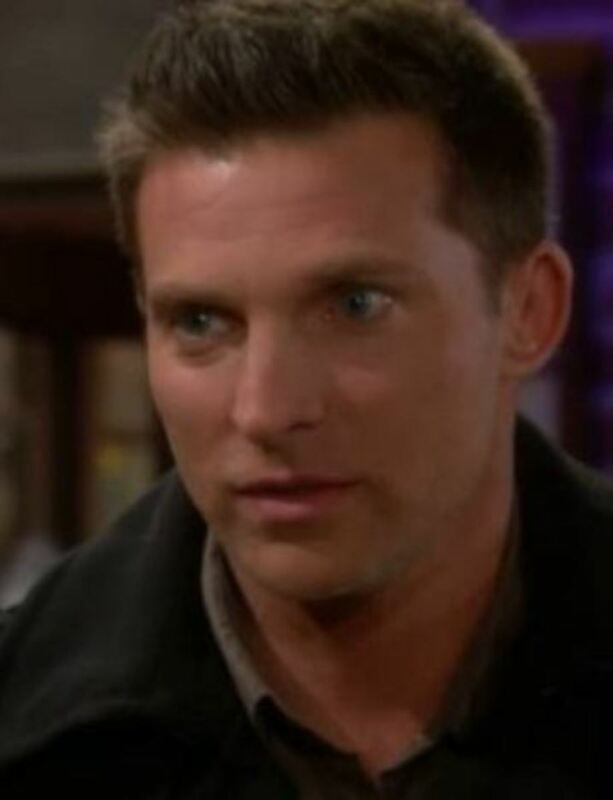 Today on The Young and the Restless, The Great Victor Newman chastises Dylan (Steve Burton) about Nikki&apos;s (Melody Thomas Scott) will. I literally scream with laughter everytime Victor hoe-checks this interloper. Somewhere, certainly not Wisconsin in the winter, Abby (Melissa Ordway) and Tyler (Redaric Williams) are frolicking on the beach. Remember when an actual storyline preceded romantic location shoots on soaps? In fact, they used to be the payoff, following a supercouple-building arc. Ordway has been in two on screen romances, since taking over the role of Abby, but has yet to have so much as one storyline. I guess Abby and Tyler have endured some pretty insurmountable odds, what with his imaginary ex-girlfriend coming between them and all. Back home in the G.C., Summer (Hunter King) blabs to Michael (Christian LeBlanc) and Lauren (Tracey Bregman) about knowing Fen (Max Ehrich) killed Carmine (Marco Dapper). Would that she, Jack (Peter Bergman) and/or Avery (Jessica Collins) be a 10th as interested in learning how Phyllis (Michelle Stafford) ended up with porridge dribbling down her chin. Watch the sneak peek for Monday&apos;s Y&R after the jump!